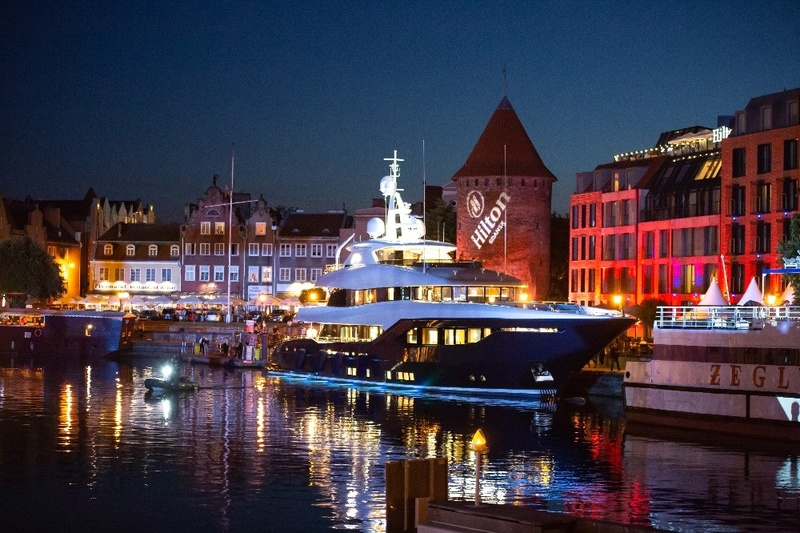 Set to make her debut at the Monaco Yacht Show in September, Viatoris was christened in the presence of owners and project staff during a series of intimate events over the weekend with family and friends. Guests included Andrew Langton of Reymond Langton Design responsible for the exterior, the Diana Yacht Design team responsible for naval architecture, honorary guests like Frank Neubelt, representatives from Ocean Independence and Fraser, as well as media from Europe, Russia, and the Middle East. As is customary for Conrad Shipyard, all employees were able to enjoy the fruits of their labour with onboard tours alongside family members and friends, as a sign of gratitude from the company. She is expected to leave the shipyard on the 20th of June for her maiden voyage to the fjords of Norway, after which she will be returned to Poland for maintenance and checks. From there, she will go on to tour several Northern European cities including London and Hamburg before proceeding to her base in Croatia. Designed in close cooperation with the owner, the 40-metre motor yacht features exterior styling by British design studio Reymond Langton and naval architecture by Dutch firm Diana Yacht Design. The interiors boast the finest materials and elegant yet understated design details, which are both aesthetic and functional with decor imbued with Europe’s top design houses in London, Milan, and Paris. The result is a luxury yacht that can safely, efficiently, and comfortably cross the Atlantic while being operated by a relatively small crew. 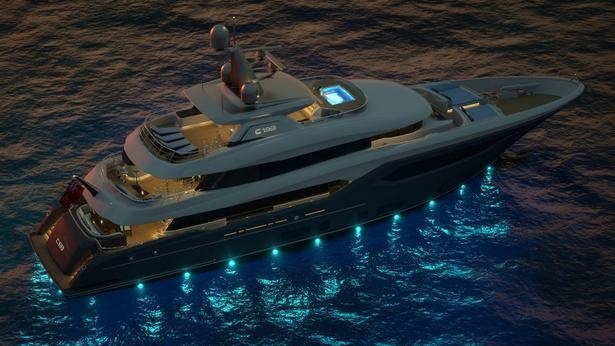 Her feature at the Monaco Yacht Show is highly anticipated and will mark a great step forward for the Conrad Shipyard. 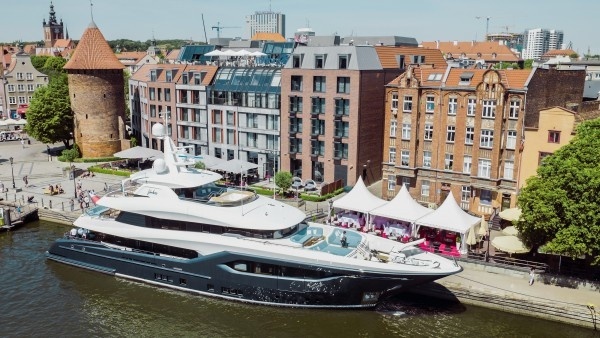 Furthermore to the milestone delivery for the yard, Conrad has reserved the expertise of building Viatoris to create a semi-custom model to continue production and build on their new position in the superyacht market.